We are sure that our stock program with a wide selection of Duplex, Super Duplex, 6Mo and Nickel Alloys will be of great interest to visitors looking for a realiable partner for material solutions and suply at the International Stainless Steel Exhibition. 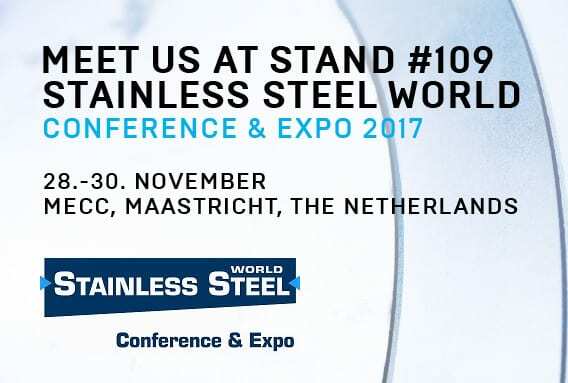 Sverdrup Steel is happy to announce that we are once again participating at the Stainless Steel World Conference and Exhibition in Maastricht on the 28th until the 30th of November 2017. 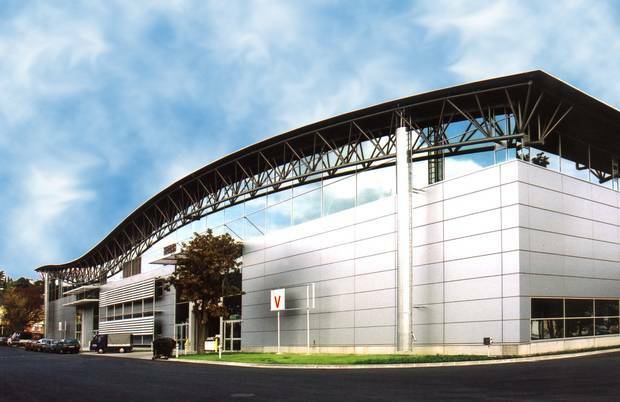 This year the Stainless Steel World in Maastricht has its 10th Anniversary. 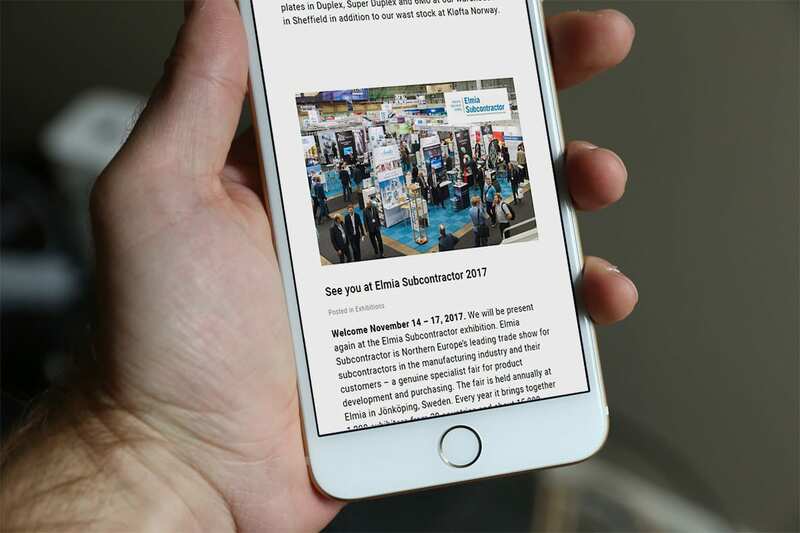 In the space of these 10 biannual events held over the last 20 years the Stainless Steel World has cemented itself as the leading arena for the stainless steel community. Sverdrup Steel is looking forward to meeting both old and new acquaintances at our stand no. 109. We look forward to learning more about the challenges our current and potential new customers are facing in this current market that is rapidly changing and developing its demands on the suppliers, producers and the technology providers. In addition to this we aim to improve our understanding, to enable us to use our attributes and resources to help solve these challenges. Sverdrup Steel is more than a wholesale stock provider, we strive to be the material solution provider, adding value to the stainless steel industry, through competence and availability. We are very happy to welcome you to the new website of Sverdrup Steel Group! We hope you find that the website provides the information you are seeking, and maybe provide a couple of facts or tools that you enjoy. The new website should be more user friendly and is suitable for mobile and tablet users. Over the next few weeks we will be adding more content and fine tuning this site, so if you see an issue please let us know. And, if you like what you see, we wouldn’t mind hearing about that either. One of the new features of the new site is the use and integration of our Mat-line, that our employees have duped the DNA sequence of Sverdrup Steel. You can learn more about the material line by following this link. Sverdrup Steel UK has built its reputation on providing a high level of customer service and rapid response from our facility in Sheffield. We are pleased to announce that with effect of February 2017, we have embarked on the exciting next phase of our continued stock investment programme, with the introduction of corrosion resistant plate EX STOCK in SHEFFIELD. This investment enables us to offer quick deliveries to meet our customers’ requirements, with the benefit of allowing them to gain a competitive advantage in the demanding markets in which they operate. We will continue to be supported by Sverdrup Steel AS in Norway who are a global supplier of Duplex, Super Duplex, Lean Duplex and 6Mo Plate and bar products with an extensive range of ex stock plate material at our central warehouse in Oslo. This development however allows us to prepare material for despatch across the UK and globally in an average of 24-48 hours. Please find attached a plate stock summary, which we trust you will find of interest. We would welcome the opportunity to quote you for any requirements you may have now or in the future.